Who wouldn’t want to adorn the complexion they were born with, again? DESCRIPTION: Orange peel, honey. Effectively cleanses, visibly reduces tan. 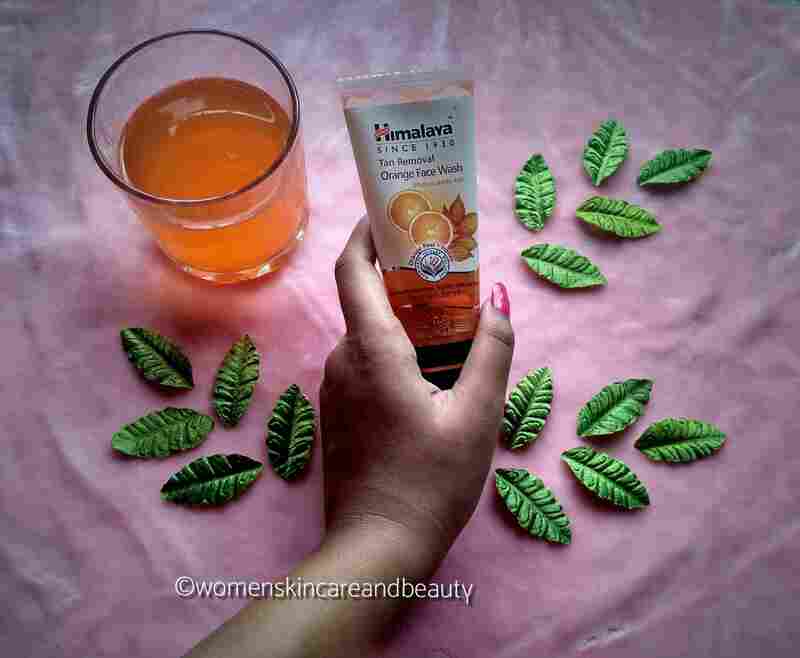 Himalaya tan removal orange face wash is an effective blend of orange peel, honey and papain which visibly reduces skin tan and smoothens skin by gently removing dead skin cells. The gentle exfoliating activity of papain helps reduce tan, whereas orange peel improves skin tone. Honey soothes and moisturises the skin. DIRECTIONS: Moisten face and neck; apply a small amount of tan removal orange face wash and gently work up a lather Using a circular motion. Wash off and pat dry. Use twice daily. 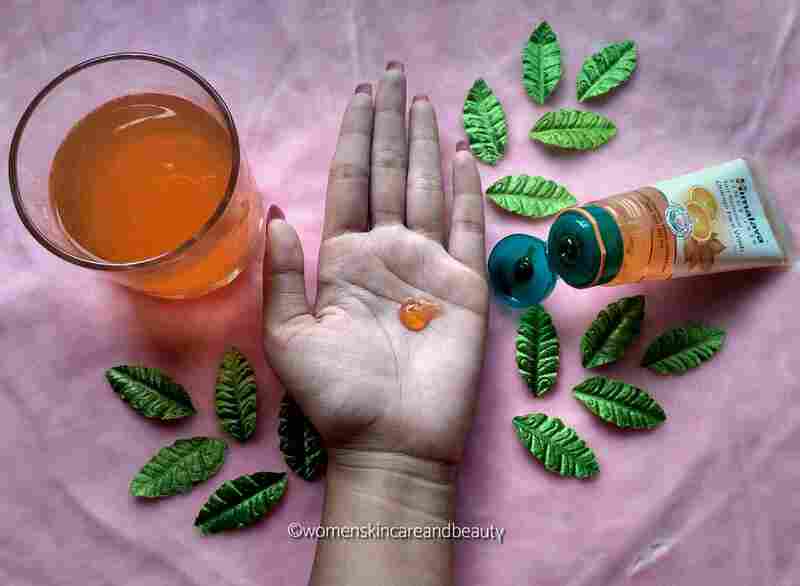 Himalaya tan removal orange face wash visibly reduces tan with regular use. For best results, use along with tan removal orange face scrub and tan removal orange peel off mask, once or twice a week. INGREDIENTS: Aqua, ammonium lauryl sulphate, sorbitol, cocamidopropyl betaine, sodium cocoyl glutamate and disodium cocoyl glutamate, acrylates/ c 10-30 alkyl acrylate crosspolymer, glycerine, niacinamide, phenoxyethanol and ethylhexylglycerin, sodium hydroxide, fragrance, papain, citrus reticulata(tangerine) peel extract, honey, tocopheryl acetate, citric acid, disodium EDTA, benzophenone 4, cl 15985, cl 14700. Natural Herbal Formulations​ Tend To Change Colour Over Time. However, The Product Efficacy Remains Unchanged. Hypoallergenic, Dermatologically tested, Clinically proven for effectiveness. COST: INR 70 for 50ml, INR 130 for 100 ml. I have been using this face wash every evening, after returning back home, in place of my regular tan removal scrubs and it has been successful in washing away ALMOST ALL the tan that I accumulate daily..
1. Easily available and travel friendly! Buy it from here! 3. Works great as a face wash; effectively removes every bit of the oil, dirt and pollutants from the face! 4. Does a great job at removing tan; removes almost all the tan accumulated during the day! 1. Not enough moisturising as claimed; Dry to the severely dry skin might feel somewhat dry and stretchy after use! 2. Doesn’t reduce the older tan, even with regular use. FINAL TAKE: The Himalaya tan removal orange face wash is a great product in both the fields – as a cleansing face wash and a tan removing face wash! Seems a good product <3 and very affordable. thanks for the honest review. This is something apt for oily and dull skin. Also appreciate it’s afforatable price tag. I’ll soon be over with my current face wash, which is a similar one, from Banjara’s! Will try this next! I am using this tan removal orange face wash now and totally loving it… Well written dear..
Never heard of this before. I should give it a try too. Thanks for sharing your views. Tan removal with a face wash?? Yes please!! True! I couldn’t find it in most of the local stores! This looks like a promising product at an affordable price. Himalaya is an amazing brand. I have not yet tried orange face wash. But would love to try this I use appricot face scrub for sure. Do try it.. you will love this! 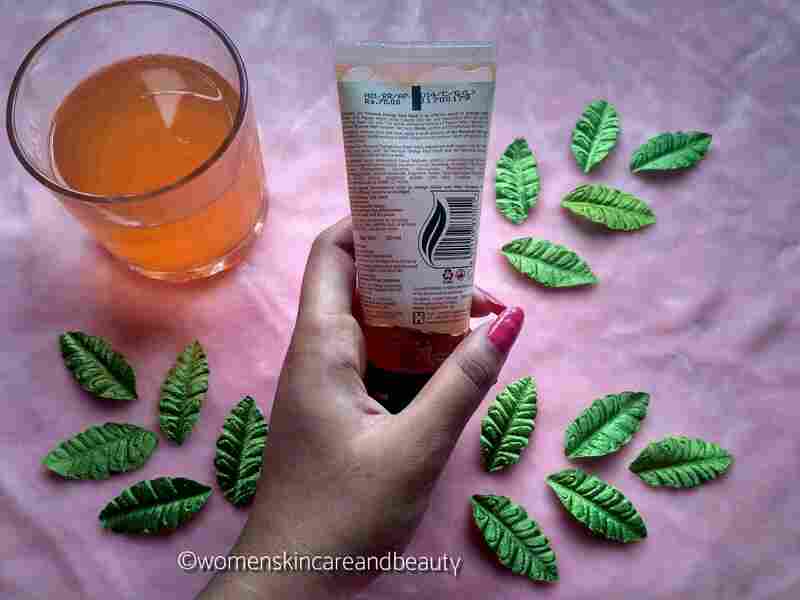 Wow orange face wash sounds so interesting and i am a great lover of Himalaya products! This is really good.. do try! I have used the orange tan removal face wash. Scrub and the peel off mask. The trio gives a wonderful experience. Very convincing review. Loved the fact that it’s flavored and works well on oily skin. Looks like a satisfying product. Thanks for the informative review. Honest review. I too used this face wash.. it really cleanses the face by removing all the dirts & pollution & also removed all the daily tan. And it is quite affordable & travel friendly. But do nothing to old tanned skin.